Love these kids, even when I’m not sure Ian the cat is going to live to see the spring, these guys always know how to make me smile. 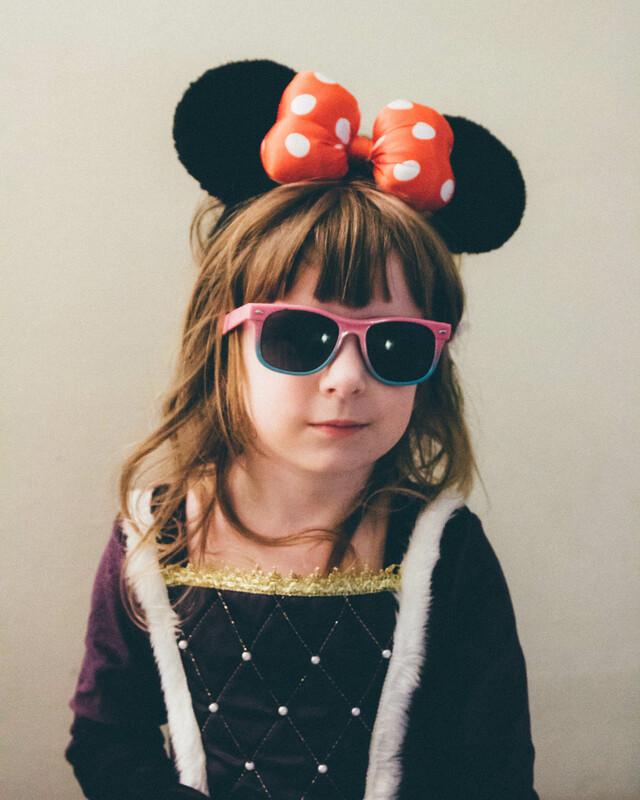 Betsy was being “a tiny Monski Mouse who likes to dance” when I took the top photo. 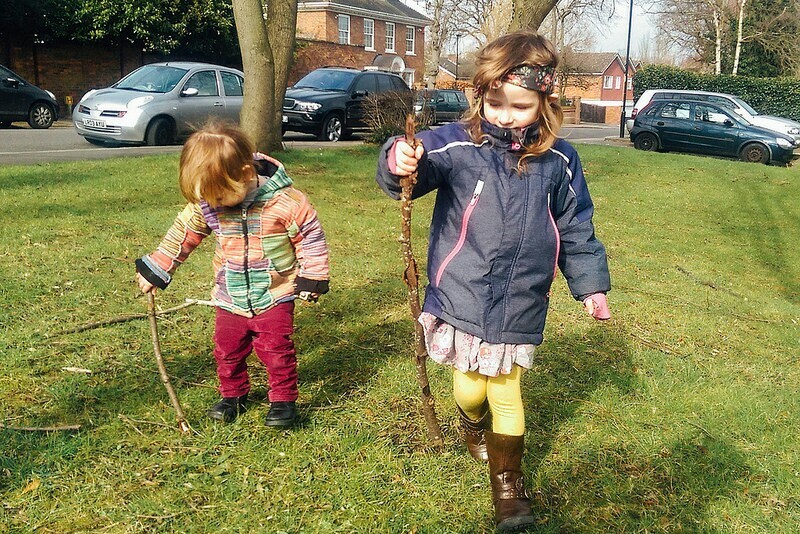 Arthur just wants to copy everything Betsy does at the moment, so when she picked up a walking stick, so did he and then both happily strolled into town with their sticks looking like the Lost Boys.